Dubbed “the great loner of American dance” by Dance Magazine, Daniel Nagrin has worked with Martha Graham, Helen Tamiris, Mme. Anderson-Ivantzova, and Anna Sokolow. He has danced on Broadway, in film and television, and has toured nationally and internationally as a solo concert artist. As Nagrin observes, “The world outside has burst into the studio.” Many dancers today want to confront the concrete subjects of their lives, but their formalistic training has left them ill-prepared to approach choreography through content rather than structure. 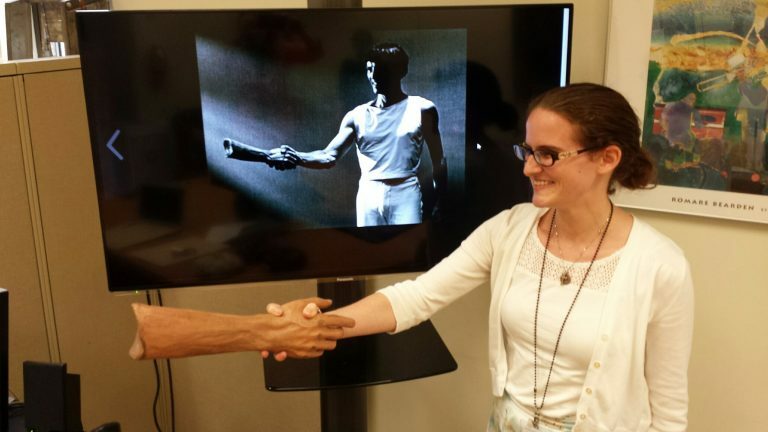 During his long and distinguished career, when many dancers were working with movement as abstraction, Nagrin turned instead toward movement as a metaphor, in the belief that dance should be about something. Spiced with wit and strong opinions, Choreography and the Specific Image is part history, part philosophy, part nuts-and-bolts manual. 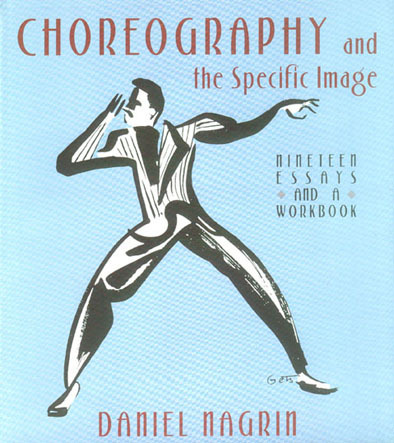 It is the third book–with Dance and the Specific Image: Improvisation, and The Six Questions: Acting Technique for Dance Performance–in a trilogy devoted to exploring the use of the specific image as a creative tool. Also included are three essays on choreographing for musical comedy, opera, and theatre by Susan Stroman, Elizabeth Keen, and Donya Feuer.